The terms of office are three years and the board is elected at the annual meeting, held at the conference. The board meets twice a year at central locations, and extensively uses conference calls for meetings. Board members are expected to attend the conference and take on at least one committee assignment. 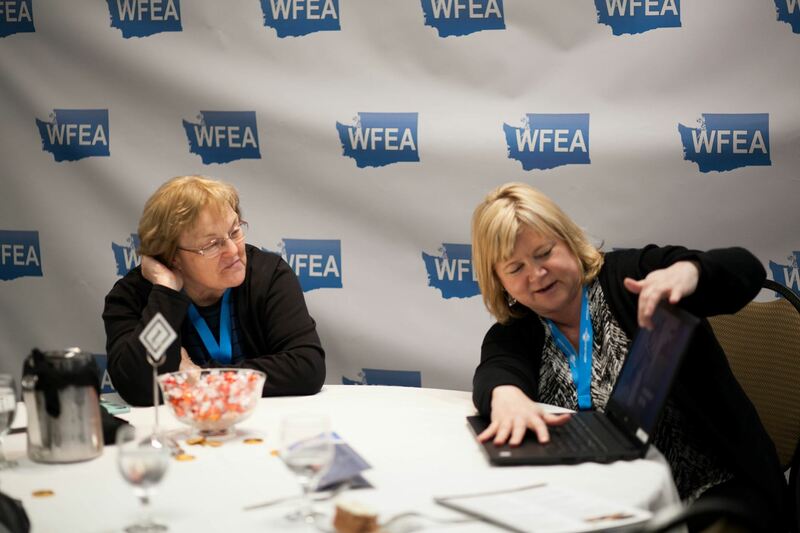 If you would like to represent your organization and region on the board, please contact the WFEA office via email or tel at (360) 441-7190.